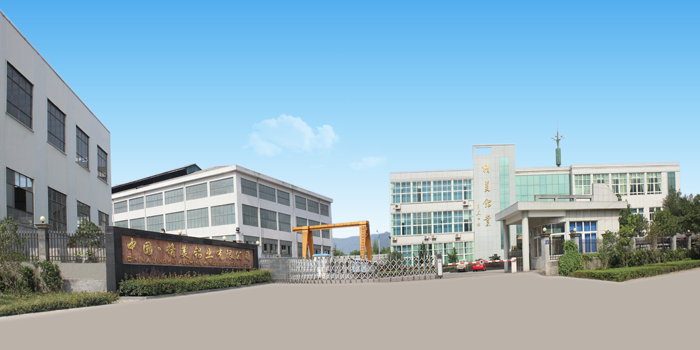 ﻿ Aluminum Tubing Factory, Company, Manufacturers - Jingmei Aluminium Industry Co.,Ltd. 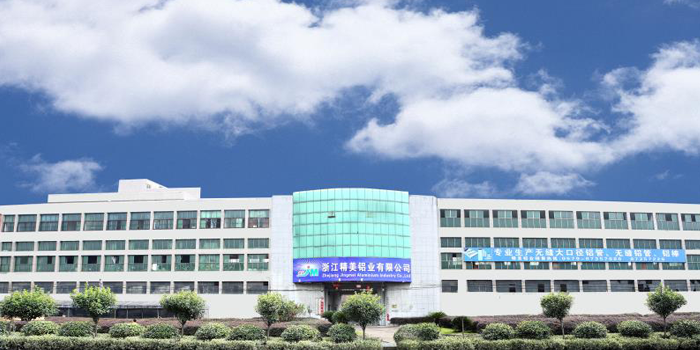 China JingMei Aluminium Industry Co., Ltd. is a professional group enterprise which specializes in processing and manufacturing aluminium plate, sheet, aluminium seamless tubes, extruded drawn aluminum bars and extrusions. 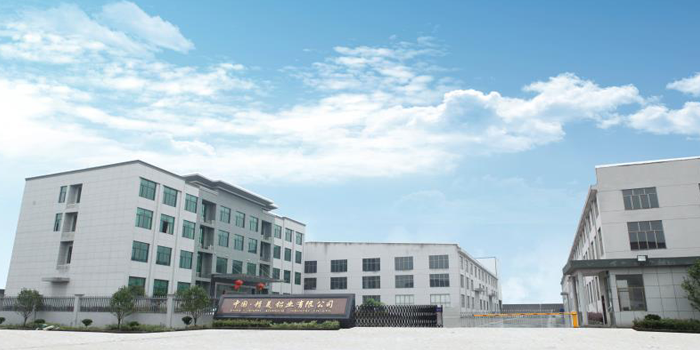 Our company was established in 1999, covering an area of more than 500,000 square meters, the total register capital is up to RMB 200,000,000. Our products are well sold all over the world and widely used in all industries and Jingmei is among TOP 10 of aluminium manufacturing in China. Products cover aluminium alloys 1-7 series under Standard and Verification of ISO9001 and TS16949. Clients can find one stop purchasing on aluminium here with conveniecy and satisfaction, enjoying the good quality control and on time delivery by us-real FACTORY. Our HOT SALE aluminium products are, 5052 6061 6082 5083 2024 aluminium plates and sheets, 1mm~500mm thickness;2014 2017 2024 5056 5083 6061 6082 7075 7005 7022 aluminium bars and seamless pipes Φ3mm~Φ125mm, cold drawn tolerance ±0.02mm. In time feedback will be provided on your enquiry. Annual output of alloy aluminium products is about 200,000 tons. Adhering to the science and technology, following the concept of "Gain confidence with honesty, get victory by repution", as well as strict quality control, Jingmei Aluminium wishes to sincerely cooperate and make progress with you on the principle of equality and mutual benefit to build a brilliant future.